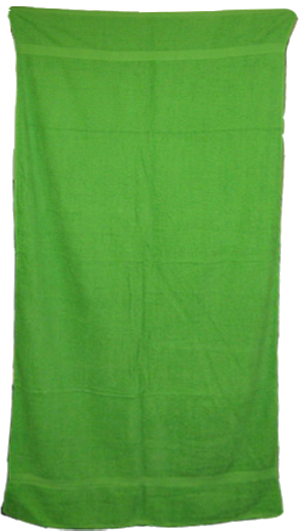 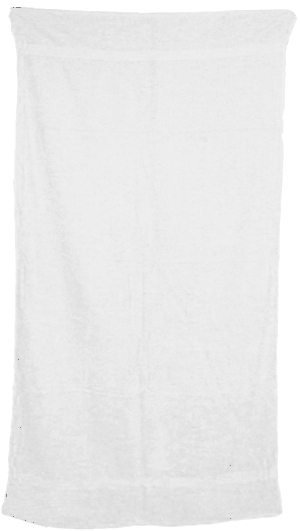 CustomTowels.com - SPECIAL DISCOUNT 34x70 Terry Cotton Beach Towels by Royal Comfort. 19.0 Lbs/ Dz, 100 % Ring Spun cotton. 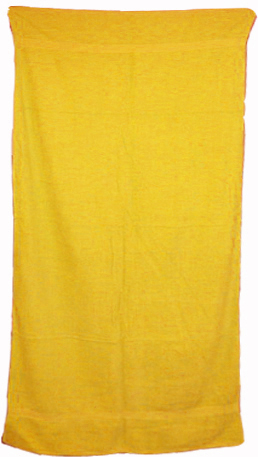 1 case( 24 pcs or 12 pcs half a case) of 34x70 Beach Towels Cotton Fruit. 1.61 Lbs ea. 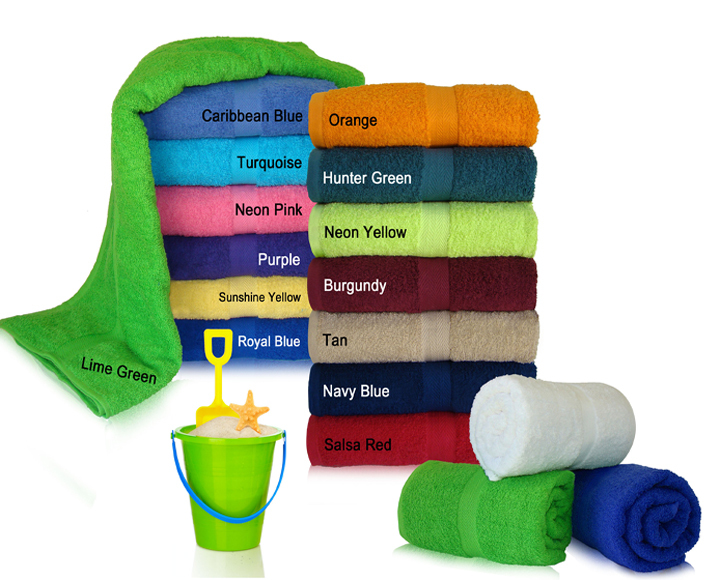 100 % Ring Spun Cotton.Great plain or embroidered.Imported.